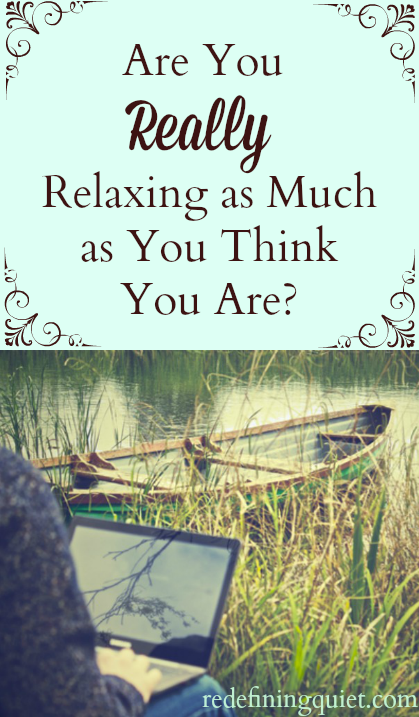 The problem is, though, that a lot of the time we think we’re relaxing when we really aren’t. Relaxation or Just More Stimulation? Does this scenario sound familiar to you? You have a busy day at work, one of those kinds of days when it feels like your mind is spinning by the time you leave, and then you need to run a few errands. You get stuck in traffic and then the store is crowded with people and the music they’re playing in the store is obnoxiously loud, and by the time you get home you’re so overtired from the overstimulation of everything going on around you that you just want to relax. So you crash on the couch and turn on the TV or take out your phone or your laptop to browse your newsfeed on Facebook or Pinterest. And then before you know it an hour has gone by and you’re eyes are blurry and your starting to get a headache and you feel even more tired than you were before. This is a mistake I make over and over again. I think I’m relaxing by watching TV or going online, but most of the time I’m just adding to my already-high level of overstimulation. Just recently, I counted the number of browser tabs I had open on my computer, and there were twenty-nine. Twenty-nine! No wonder I didn’t feel very relaxed. I was jumping from one to the next, checking my email or facebook whenever I heard the ding of a new notification or message, then going to You Tube to press the “play” button on the song I had already listened to a dozen times, then going back to Pinterest to look at a DIY project that sounded interesting . . . and you get the idea. All of that jumping back and forth and skimming through countless posts and pictures and reading comments was just adding more sensory stimulation and information overload. Not really very relaxing at all! As much as I enjoy spending time on my computer or watching TV, I’ve noticed that I feel the best when I have more of a balance between the amount of time I spend staring at a screen and the amount of time I spend doing other things I enjoy. Spend time with pets and animals. Play music or listen to music. 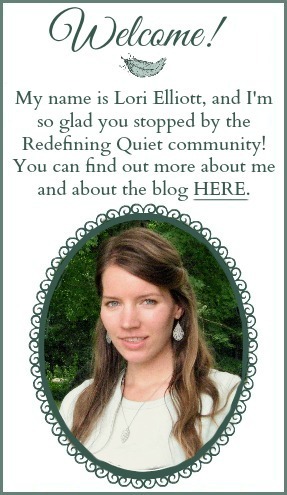 Work on sewing, craft, or DIY projects. Anything else you love doing that makes you feel happy and relaxed! 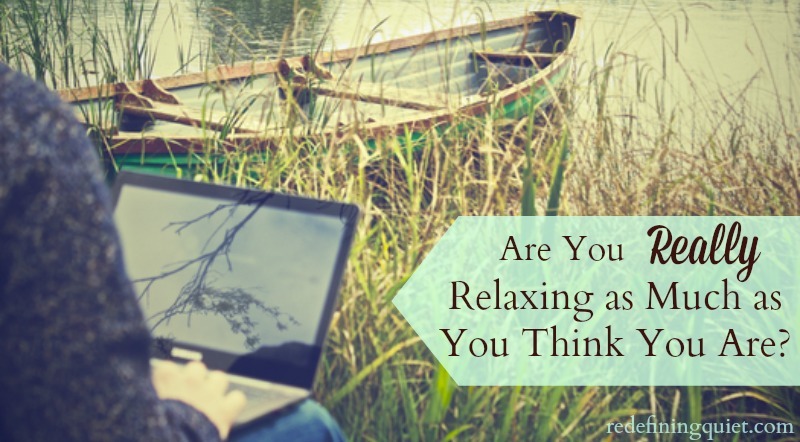 3 Responses to Are You Really Relaxing as Much as You Think You Are? This article is so spot on and timely for me! I have realized that I don’t actually relax very much at all! Since then I have been incorporating at least one hour at the beginning and end of the day for some sort of actual relaxation and focus time! I love your list! Thank you, April! That’s a really good idea to set aside time in the morning and in the evening for relaxing. I’m usually pretty good about doing that in the evening . . . but my mornings are usually anything but relaxing! And mornings are so important for starting the day off on the right foot. 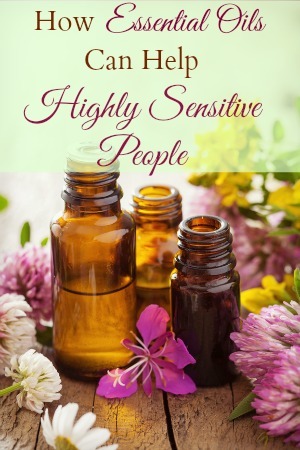 Home » Highly Sensitive Person, Introvert, overstimulation, Relaxation, self-care, stress » Are You Really Relaxing as Much as You Think You Are?